At boilerexpert.com we specialise in all types of Heating and Gas Services..
boilerexpert.com are able to offer boiler servicing and boiler breakdown repair services.. Here at boilerexpert.com we specialise in boiler servicing, breakdowns and repairs.. 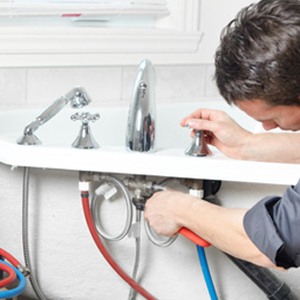 Whether you are looking to install a new bathroom or toilet, right down to a blocked drain, look no further than us. 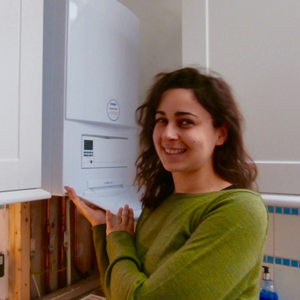 A new boiler, at the best price! Boiler Expert.com offers a full extensive boiler service in Ruislip and all surrounding areas. We can cover all our client's boiler requirements such as a simple boiler repair service or brand new boiler installation as well as providing a full range of plumbing services. We take care of all domestic heating requirements with expert tradesman-ship to provide you expert boiler care. 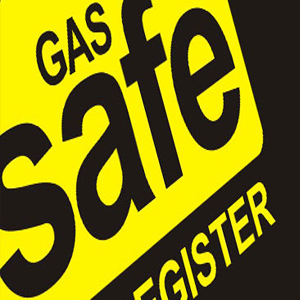 We are accredited by Grant and Gas Safe ensuring you our heating solutions are of recognised standards. 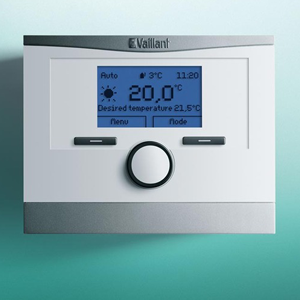 In addition we are providers of Vaillant boilers, supplying you with advanced reliable boiler models to best suit your home's heating. "Kevin replaced our boiler and two radiators. He clearly takes pride in his work. He explained each step of the process thoroughly in advance and kept me fully informed throughout. The work was completed in a timely manner. It is very neat and all work areas were left tidy. I am very happy with the result and would recommend boilerexpert.com without hesitation."